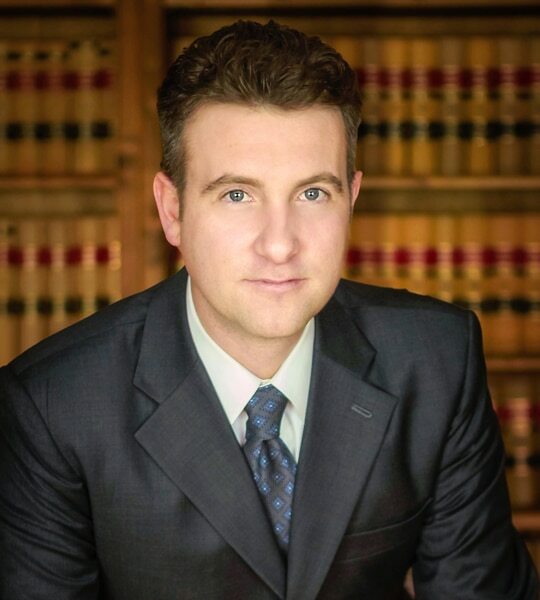 Eamonn is a Partner at Roach & Bishop and presently provides services in all areas of Immigration Law and works with his father, Tom Roach, on both family and employment-based cases, with a focus on foreign-trained medical doctor immigration. He is a member of the Washington State Bar, the American Immigration Lawyers Association, and the IMG Taskforce. Additionally, Eamonn speaks Spanish.